How to import data from Excel into ClearTDS e-TDS software? 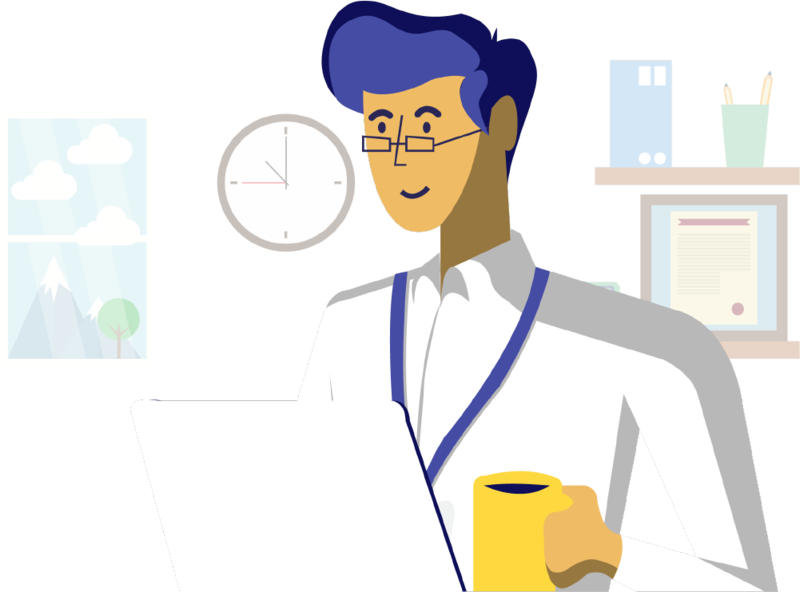 Are you looking for preparing TDS return within a short time? ClearTDS can save your time and avoid typing mistakes. You can just copy your data into our Excel Template. You can add the deductees and challans by uploading this filled Excel Template. Here are the steps to upload Data by using Excel template into ClearTDS. Login to ClearTDS. 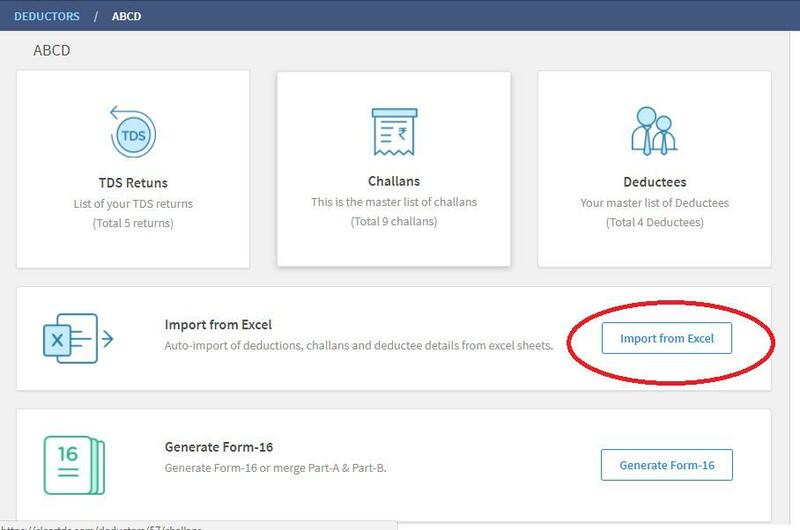 Choose your deductor and click on “Import from Excel”. 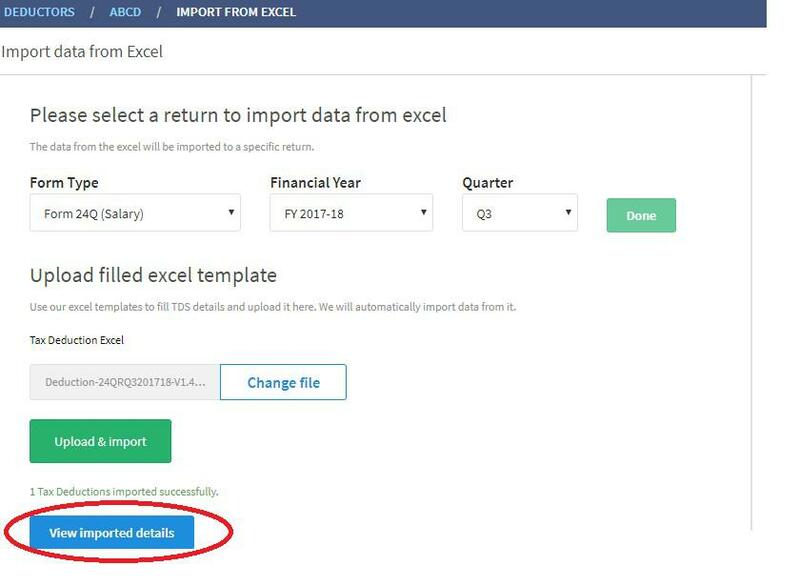 Select Form Type, Financial year and Quarter to which you want to import your data and click on “Done” then there is Excel Template with the name of “Tax deductions”, now you can download the template with one click on “Download”. 4.Amount of TDS, Surcharge, and Cess. 4.TDS amount, Interest and Late filing fee. Once you fill “Excel Template”, you can upload with the option of “Choose file”. After data is imported successfully, you can see the data by clicking on “View Imported details”. That’s it! You have added the data into ClearTDS and you can file the TDS return. To validate and prepare the return you can read this guide There is a guide, it helps you.